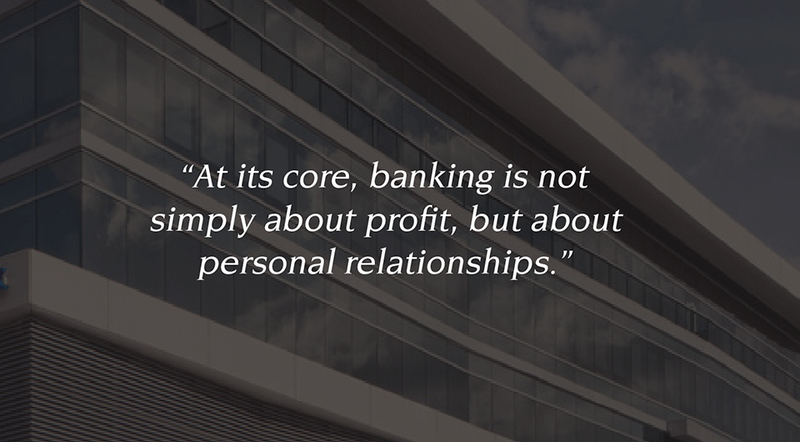 Concierge banking is about personally serving people. Our customer is the root of the culture we have created where each employee understands the importance of exceeding expectations. By going above and beyond to engage our customers, we earn their trust the old-fashioned way—through a genuine connection. Mr. Walter L. Revell is Chairman of the Board and Chief Executive Officer of Revell Investments International, Inc., a diversified investment, development and management company, which he founded in 1984 in Coral Gables, Florida. Mr. Revell is a graduate of Florida State University. Mr. Revell is also Chairman of the Board of Norwegian Cruise Line Holdings, having served as a Director of the company since 2005 and as a Director of certain predecessor companies beginning in 1993 and of SYMX Corporation, a global healthcare and infrastructure finance and development company. In addition, Mr. Revell is senior advisor to T.Y. Lin International, a global firm of consulting engineers and scientists. Previously, Mr. Revell was Secretary of Transportation for the State of Florida from 1972 to 1975, during the Governor Ruben Askew Administration. is a former Chairman of the Board of the Florida Chamber of Commerce. Mr. Revell was also previously Director of The St. Joe Company, a large, diversified real estate company and major landowner (NYSE); Rinker Group Limited (Australia), a major producer of construction materials in several countries; Calpine Corporation, a major independent producer of electrical power throughout the country (NYSE); Dycom Industries, Inc., a telecommunications and electrical services company (NYSE), and Sun Banks, Inc., the Florida holding company (NYSE) of the various Sun Banks. Jose E. Cueto was born in Coral Gables, Florida and attended Belen Jesuit Preparatory High School. He later earned a Bachelor of Arts degree in Business Administration from Florida International University. 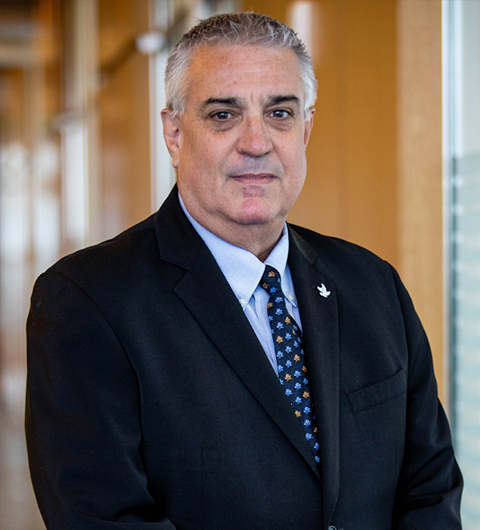 Mr. Cueto is the President & Chief Executive Officer of International Finance Bank since May 4, 2015 after having served as the Head of Corporate Banking for Florida and the Caribbean at FirstBank, Puerto Rico from 2012-2015. From 2001-2012 Mr. Cueto worked for Caja Madrid where he opened its Miami International Banking Agency and eventually grew it to more than $3 billion in assets and held various positions in the Organization including Deputy General Manager & Chief Financial Officer and later Head of Corporate Banking, Capital Markets and Project Finance. He was a member of the City National Bank acquisition team and later served as a Director. 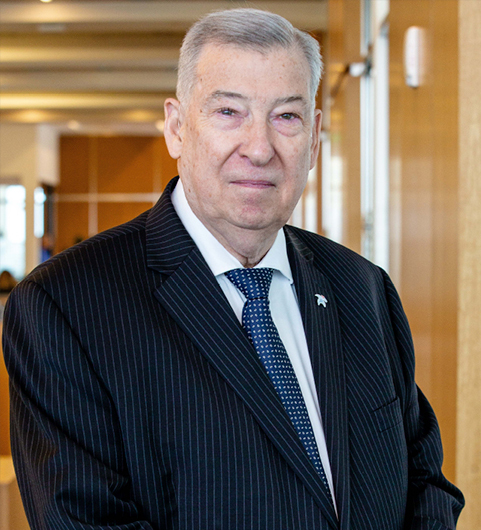 Mr. Cueto began his banking career 28 years ago at Republic National Bank of Miami and later worked for First Union, Capital Bank, Banco Real and Bank Leumi. Mr. Cueto has been recognized as a top producer and is highly regarded by the local banking community. He was the recipient of the South Florida Business Journal’s Lender of the Year award in 2013 as well as the US-Spain Chamber of Commerce’s 2014 Ponce de Leon Excellence Award. Mr. Cueto presently serves on the Orange Bowl Committee, as a Board Member and President-Elect of the South Florida Banking Institute, as President-Elect of the Center for Financial Training, as a member of the Board of Directors of the Florida Bankers Association (FBA) and as Vice-Chairman of the FBA BancPAC. John McGuire joined International Finance Bank on March 24, 2016 as a Bank Director. Mr. McGuire brings with him over forty-five years of commercial banking experience in both the international and domestic sectors. 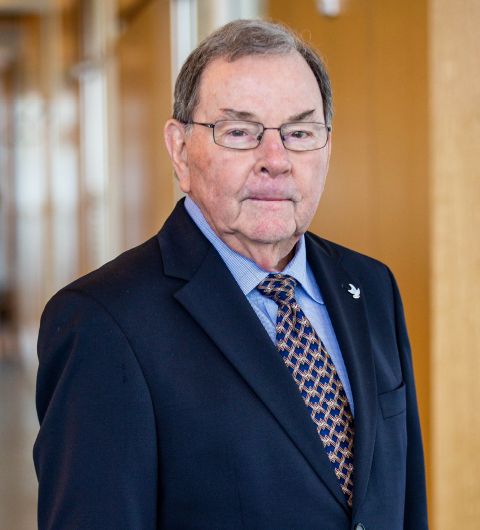 Early in his career, Mr. McGuire served as Chief Executive Officer for a domestic community bank and for the international subsidiaries of two large financial institutions. Additionally, Mr. McGuire has worked as an independent consultant for the past 30 years on various financial projects for both foreign and domestic banks, and foreign government agencies and international financial institutions, including the World Bank and the InterAmerican Development Bank. Mr. McGuire served honorably as a Lieutenant Commander in the United States Coast Guard. He earned a Bachelor of Arts from the University of Notre Dame and a Masters Degree in Business Administration from the University of Miami (Coral Gables). Hector Rivera joined International Finance Bank as a Bank Director on February 25, 2014. 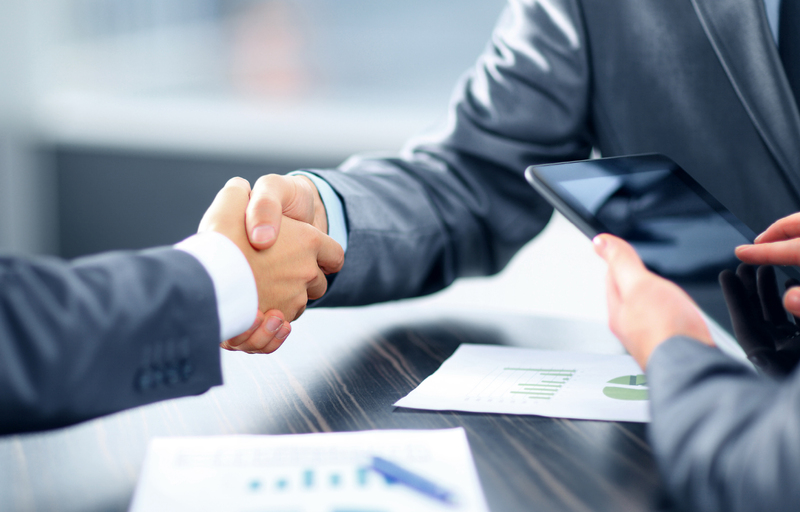 Mr. Rivera brings over 35 years of experience across all aspects of domestic commercial banking, most notably in lending within the commercial, real estate, Small Business Administration and consumer sectors. Previously Mr. Rivera served as Senior Vice President & Chief Lending Officer at First National Bank of South Miami where he was responsible for generating commercial loans of all types. In addition, Mr. Rivera has extensive experience within operations, compliance, marketing and public relations. Mr. Rivera attended the University of Miami (Coral Gables) and has numerous local affiliations with professional and community organizations throughout South Florida. 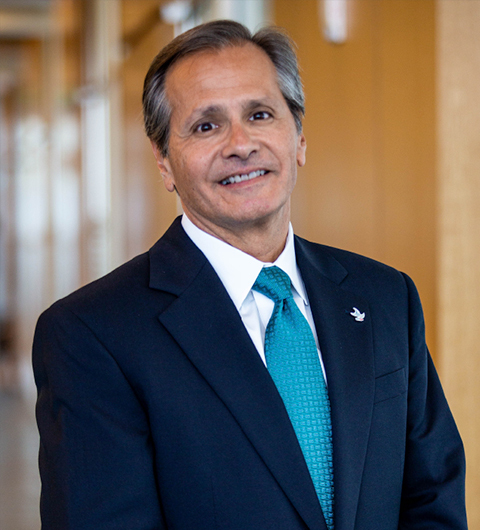 Vincent A. Tria, Jr. joined the Board of Directors of International Finance Bank in 2016. Mr. Tria has over 30 years of experience in real estate and banking. 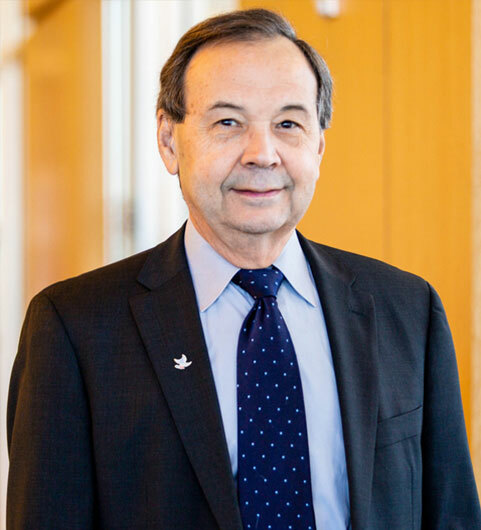 He began his career with AT&T in New York and subsequently spent more than 26 years with Bank of America Merrill Lynch and its predecessors in Charlotte, NC and Miami, FL. At Bank of America, Mr. Tria led the Bank’s Real Estate Banking Division being responsible for the east coast markets extending from Philadelphia to Miami. 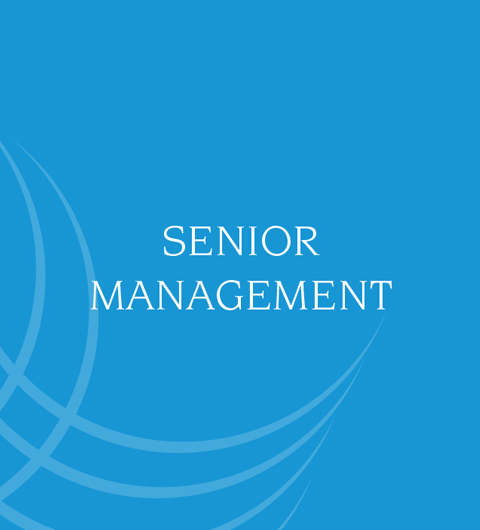 Upon retiring from Bank of America in 2012, Mr. Tria founded Coral Pine Advisors, a relationship-based capital markets advisory firm, active in arranging and structuring equity and debt capital for its clients. He also sits on the advisory board of Elion Partners, a real estate investment firm based in Aventura, FL. As an active member of his community, Tria has served on the board of Fairchild Tropical Botanic Garden in Coral Gables since 2000. He is a frequent speaker on real estate topics and has been a guest lecturer for graduate real estate finance classes at the University of Miami and the University of North Carolina at Chapel Hill’s Kenan Flagler Business School. Tria earned a B.A. in Economics from Binghamton University in New York and an M.B.A. from the University of North Carolina at Chapel Hill’s Kenan-Flagler Business School. 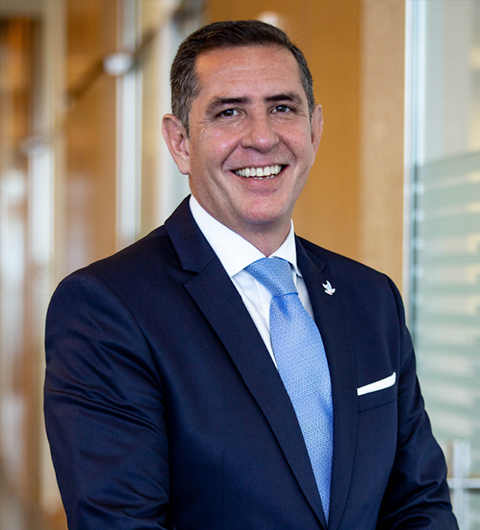 Alejandro Safie joined International Finance Bank in September 2005 and is the Executive Vice President & Chief Financial Officer & Chief Information Officer. Mr.Safie has nearly two decades working in various banks in South Florida and in various positions. He has acquired a deep understanding of the challenges banks in the market face and has been effective in helping banks achieve their goals. Mr. Safie earned an MBA in Accounting from the University of Miami (Coral Gables). 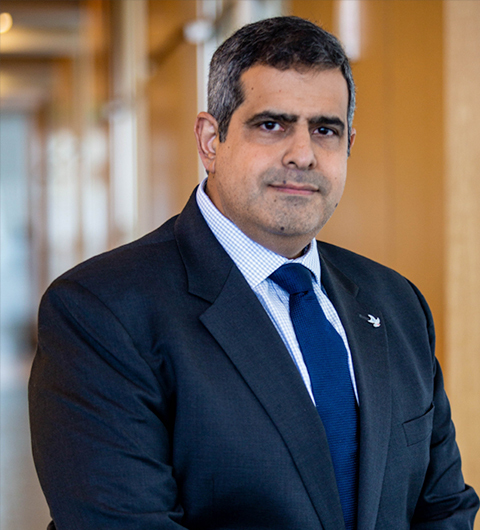 Obdulio Piedra joined International Finance Bank’s Board of Directors on 2016. 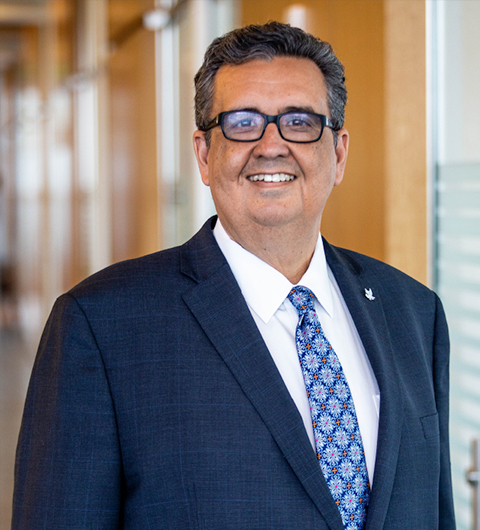 Mr. Piedra is a founding member of Great Florida Bank, where he facilitated the Bank’s charter approval, recruited members of the Board of Directors and raised capital. He also served as Market President, where he was responsible for commercial business development and promoting the Bank’s products and services. 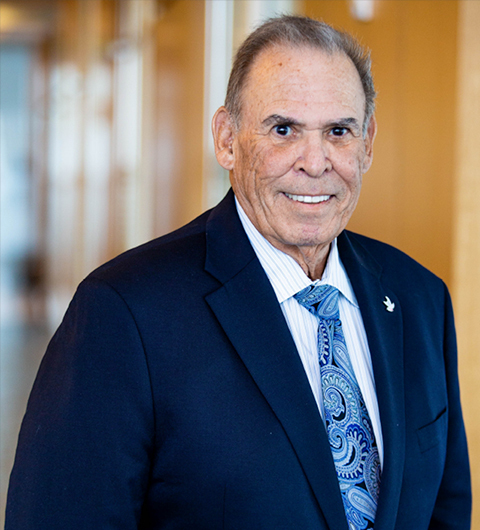 Prior to Great Florida Bank, Mr. Piedra held leadership roles at Barnett Bank of South Florida, NA, and its successor, Bank of America where he managed operations, developed the Bank’s brand locally and implemented community relations strategies. He has a B.A. 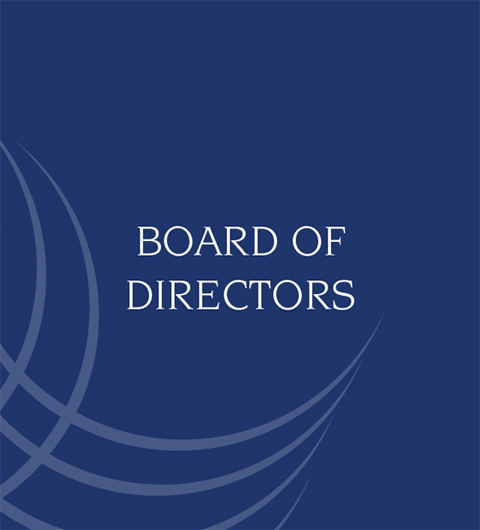 from St. Thomas University in Miami and has numerous board and committee membership responsibilities within professional and community organizations throughout South Florida. 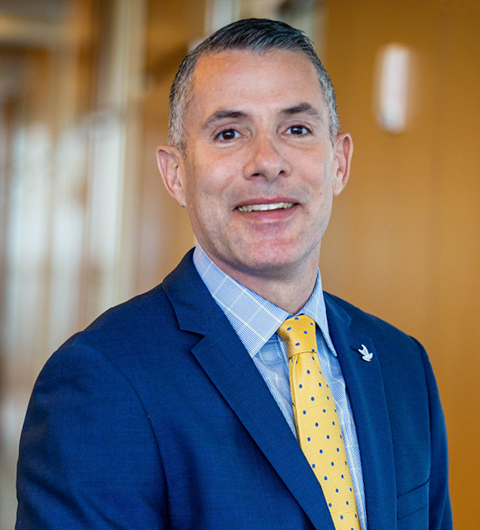 Andrew Yanez is International Finance Bank’s Chief Lending Officer, responsible for commercial, residential, and corporate lending. 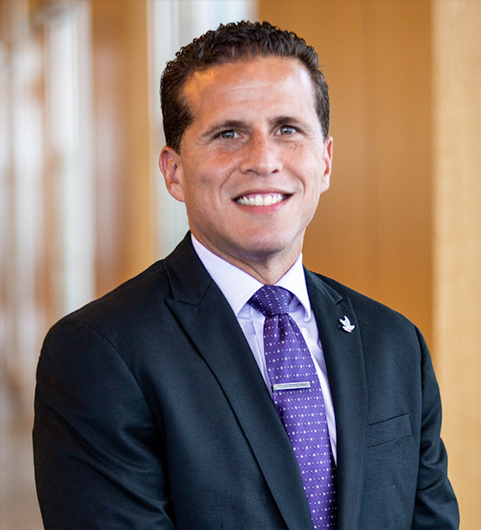 Prior to joining the Bank, Mr. Yanez was an Assistant Vice President at FirstBank Puerto Rico in Miami, responsible for managing corporate, commercial and industrial, and commercial real estate loans. 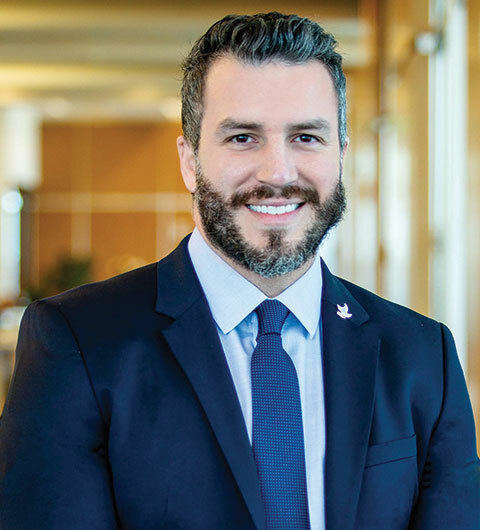 Before joining FirstBank Puerto Rico, Mr. Yanez managed a large portfolio of proprietary capital invested in commercial and residential real estate, as Acquisitions Associate at Libra Group – Elandis. Mr. Yanez earned a B.S. degree in Finance from Florida State University and a Bachelor of Accounting degree from Florida International University, and was part of Grupo IF’s Programa de Alta Direccion at IESE Business School. Orlando Collazo joined International Finance Bank in June of 2015. He serves as the Bank’s Chief Credit Officer. Mr. Collazo joins IFB after having held the position of Credit Manager at Firstbank Florida, a position he also previously held at BankUnited. Mr. Collazo also has worked at several other South Florida institutions in various credit related roles including Dresdner Bank Lateinamerika AG. Mr. Collazo is a Miami Native and is dedicated to his community by actively participating in various social and humanitarian causes. Mr. Collazo is a graduate of Florida State University with a degree in economics. Maria DeWitt joined International Finance Bank on July 20, 2015 as the BSA/AML Officer. Ms. DeWitt has extensive experience in both international as well as community banking. She has acquired vast experience while holding various positions during her 16-year tenure at the Miami Agency of a large Canadian bank. In the years that followed she has held leadership roles, specializing in regulatory compliance, at several international and community banks. Ms. DeWitt is a volunteer with the Guardian ad Litem Program, advocating for children in the court system. She has a Bachelor of Arts in Accounting from Florida International University. She is certified by the Association of Certified Anti-Money Laundering Specialists (ACAMS). Richard (“Rick”) J. Ferranti serves as Senior Vice President & Chief Operations Officer at International Finance Bank. He has a diverse background in all aspects of bank technology and operations. Rick has obtained his expertise through many years of experience in major banks and a successful launch and growth of a startup bank in the New York City area. Rick takes pride in training his staff members and helping his colleagues to efficiently and accurately carry-out the Bank’s operations functions. He is a passionate mentor who encourages people to nurture and update their skills in order to advance in their careers. Rick once appeared on CNN's Larry King Live as an expert on community banks, discussing ways in which they gain trust and become reliable partners in their neighborhoods. He earned an MBA in Banking and Finance from the University of Michigan and a BS in Chemical Engineering from Wayne State University. He is also a Certified Public Accountant. Edith Muñoz joined International Finance Bank in May 2003. Ms. Muñoz is currently the Senior Vice President & Human Resources Manager and is responsible for development and implementation of policies and procedures, strategic planning, budget preparation, negotiation and coordination of employees’ benefit plans, training and development, career development program, recruiting, hiring, planning and coordinating employee functions. 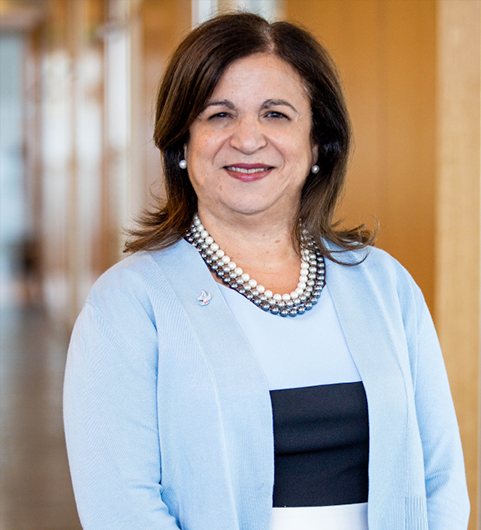 Edith Muñoz has more than 35 years of banking experience acquired at Royal Trust Bank, Federal Reserve Bank, Bank of Credit and Commerce, VereinsUnd Westbank, Hamilton Bank, EGP & Associates and International Finance Bank. 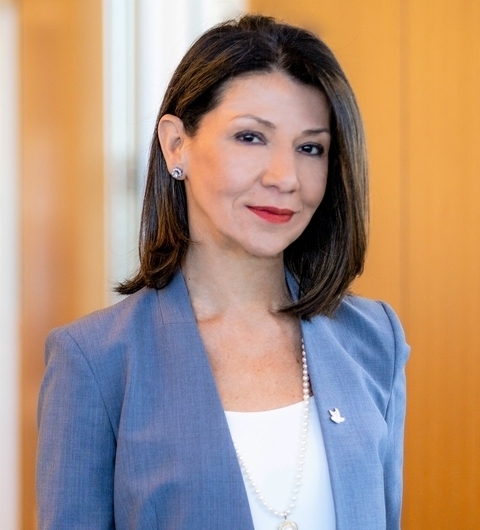 Prior to joining International Finance Bank, Edith Muñoz established an independent human resources consulting firm where she served as President & CEO. The firm specialized in small and mid-sized companies, offering auditing services, human resources administration, benefits coordination and payroll processing. Edith Muñoz attended Baurch College in New York where she pursued her degree in Business Administration. She successfully completed and received certification from Florida International University in Human Resources Administration as well as from Barry University in Professional Human Resources Management. As an advocate of community building she participates in events such as March of Dimes, Corporate Run and His-House, a non-profit Christian organization, that helps children and families in crises. Alex Soto joined International Finance Bank on June 15, 2015 as Senior Vice President of Business Development for Domestic Preferred Banking. Mr. Soto has over 14 years of experience in commercial banking. Mr. Soto is a Miami native who is a graduate of Florida International University and St. Thomas University. Mr. Soto is an active member in the South Florida community as Board Member of Early Learning Coalition of Miami-Dade/Monroe, Board Member of the Early Learning Children’s Foundation, past President of the Kiwanis of Coral Gables & past Board Member of the Code Enforcement & Charter Review of the City of West Miami, and was part of Grupo IF’s Programa de Alta Direccion at IESE Business School. Roberto Gatica is originally from Mexico where he began his career in 1993 at Banco Santander. 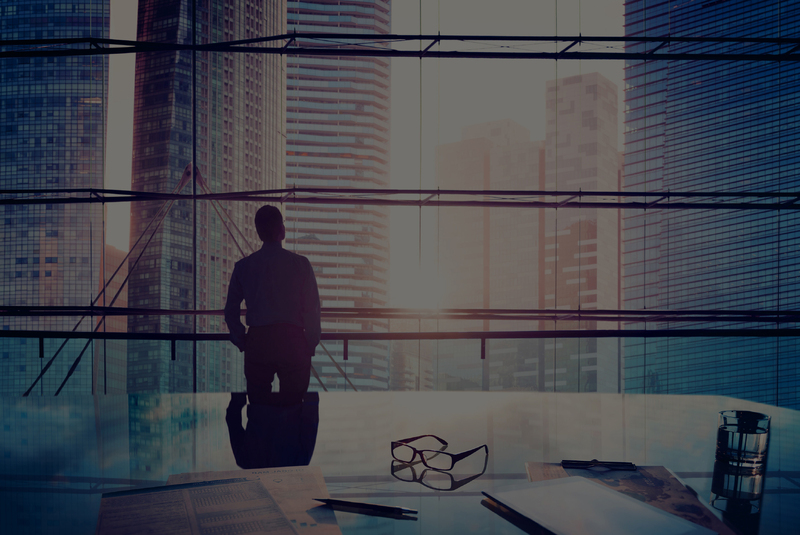 He has over 25 years of experience in international, corporate, institutional and private banking, in the United States and Latin-American markets. Mr. Gatica joined International Finance Bank in 2015, where he is currently Senior Vice President of International Preferred Banking. Mr. Gatica is involved in the community where he is an active member of the Big Brother/Big Sister Foundation. He is an active member of the Colombia, Chile and Peru Chambers of Commerce as well as an active member of the Florida International Bankers Association. Mr. Gatica earned a bachelor of arts degree in finance. An alumnus of the Advanced Executive Program at Northwestern University – Kellogg Management School and was part of Grupo IF’s Programa De Alta Direccion At IESE Business School. Nora Pinilla Shapiro began her banking career in 1982 at Union Chelsea National Bank, a predecessor of Modern Bank. Mrs. Pinilla Shapiro spent several years as a Customer Service Officer at the branch level in both Domestic and International areas. In this role, she developed a great understanding of banking compliance and operations. This knowledge, along with her ability to foster great relationships with various clients, led her to a promotion to Branch Manager. In this capacity, she developed her abilities to work with a diverse clientele. Mrs. Pinilla Shapiro was eventually promoted to the Assistant Vice President role in the International Private Banking area. She built relationships with many high net-worth clients and steadily increased the level of international deposits during her tenure. Mrs. Pinilla Shapiro would later become Senior Vice President in the International Private Banking area at Excel Bank, N.A. (the immediate predecessor to Modern Bank), and then Senior Executive Vice President at Modern Bank. In 2005, she created an all-new International Private Banking Department at Modem Bank. This department consisted of team members in New York and Miami. The quality of Mrs. Pinilla Shapiro’s relationships with her international clients has led her to multi-generational repeat business. 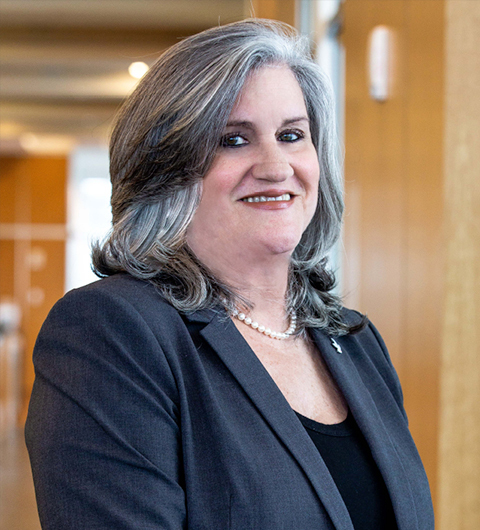 Many of these clients think of Nora as a “member of the family.” Notably, she has been able to foster these relationships while working within the restrictions typical of smaller banks. Nora continues to value client needs and effective teamwork as the two most important aspects of her work. Mrs. Pinilla Shapiro attended Hunter College in New York City. International Finance Bank is a privately held company, part of a group of financial institutions operating under the banner Grupo IF. Grupo IF acquired then Westchester Bank in 1992 and rebranded it International Finance Bank, adding IFB as the Group’s financial institution in the United States. Other financial institutions comprising Grupo IF are BanBif in Peru, Banco Internacional in Ecuador, Banco Exterior in Venezuela, Inter Banco in Guatemala and Ebna Bank N.V. in Curacao. 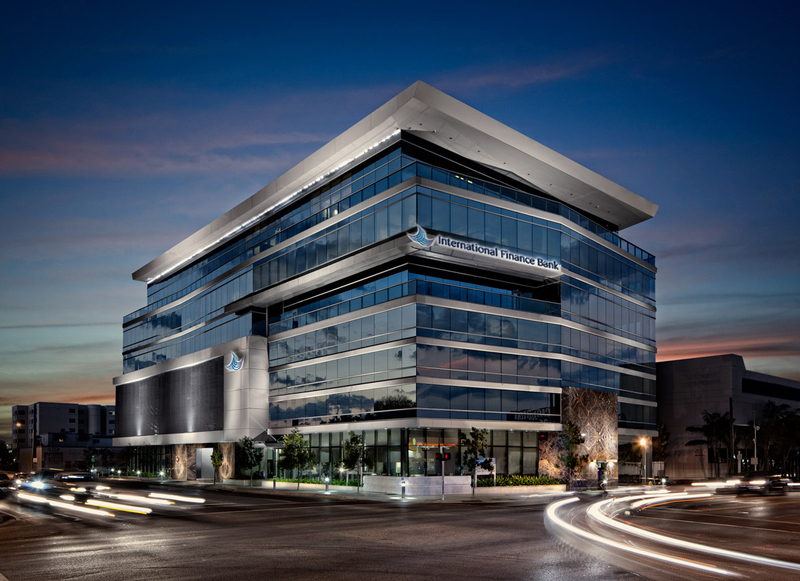 Through the Grupo IF network, International Finance Bank serves as an important hub for financial transactions between clients in the United States and Central and South America. 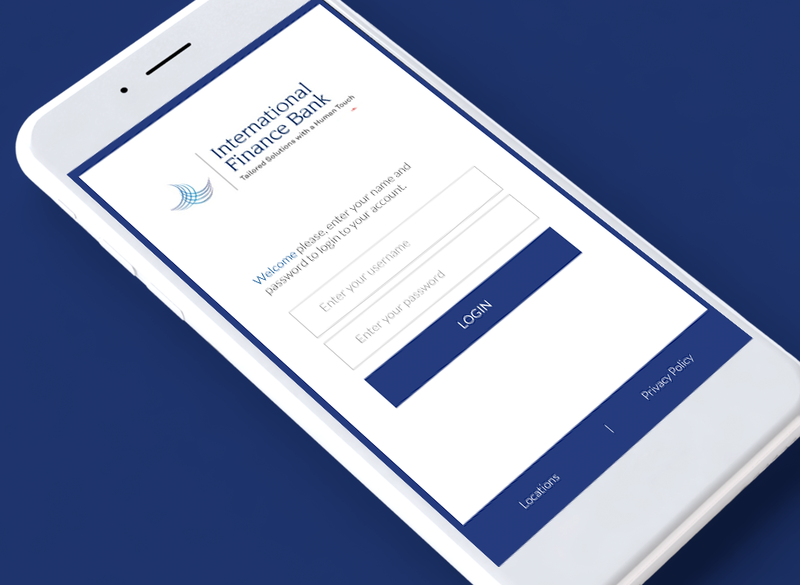 IFB also has exceptional access to banking expertise in the local and international markets served by other institutions in the Group. Going Above and Beyond to Meet Our Clients' Needs.